Aoyama Gakuin University (AGU) is a private university founded in 1949. 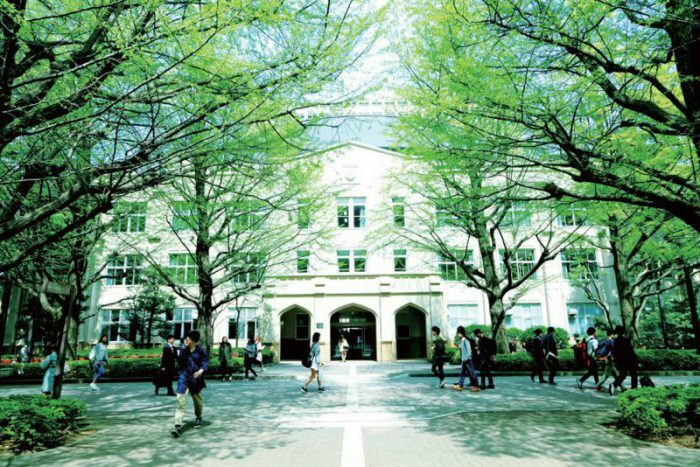 There are 2 campuses-Aoyama Campus in Shibuya, Tokyo and in Sagamihara Campus in Fuchinobe, Kanagawa. It is approximately 90 minutes to commute by train between campuses. Exchange students can choose which campus to study according to the area of study applicable. “Exchange students” refers to students who have been selected to study at AGU by a university that has a student exchange agreement with AGU. Tuition fees for exchange students are basically waived but please check for details with your home university. To apply, please contact your home university’s International Office. Only application of students nominated by partner universities will be accepted.